We understand how important is to stay in touch! That’s why we give you an Account Manager, who will get to know your business inside out, so we can provide you the right solutions.The Account Manager will liaise between you and cross-functional internal teams to ensure the timely and successful delivery of our products and services! Get in Contact with one of our Representatives Now! We have excellent marketing tools for all the different products of our brand! Those come in a variety of formats and sizes and we can even customize them to match your own personal requirements! We are partners on this and we always want to help you attract new customers, so your opinion is of great value to us! Do not hesitate to contact us and give us your proposals!All the available media can be found easily in the platform we provide to our affiliates, within the Media Gallery section! Check some Media Examples Now! High Commissions up to 40%- Fast and Reliable Payments! We offer among the highest commissions in the market, with no risk at all! Our commission plans come with NO negative carryover, so you really have nothing to lose! You will also get paid in your desired payment method, within the first week of each month! Take a look at our Commission Plan! We offer you amazing reports to analyze your client’s activity in depth! Very easily and just in one screen, you will be able to instantly track everything related to your account, from earnings and payments to clicks, views, deposits etc! REVENUE SHARE AGREEMENT with NO NEGATIVE CARRYOVER! 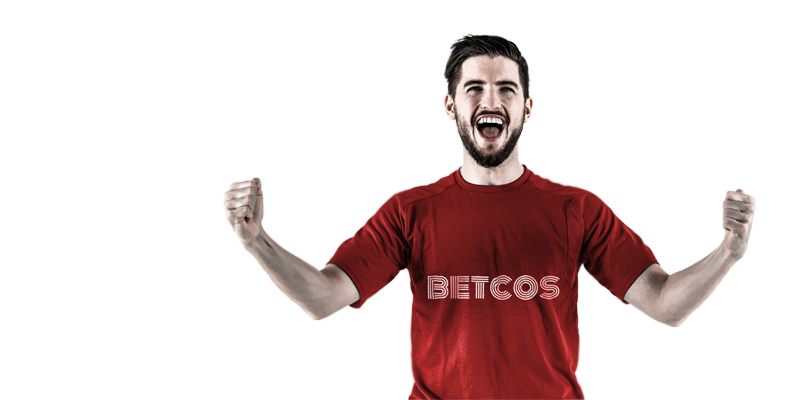 Betcos Affiliates will award your hard work by offering you commissions, among the highest in the market! You will get up to 40% of the revenue generated by your referred clients in a month’s time! Keep in mind that you will never carry over any negative balances! If any of your clients wins a lot during a month, next month will find you starting from a clean slate again! Betcos Affiliates is an affiliate program, by joining it you become a partner of Betcos. This allows you to earn money through your website(s). By promoting Betcos on your websites and referring players to us - you will earn a percentage out of the revenue these players generate on our side. An excellent way to make some extra cash from your website and it’s content. Why should I be a Betcos Affiliate? If you have a website with some traffic, why not make something more out of it? We are sure your players will love our unique concept. OK, seems like an awesome deal. How do sign up? Just click here and complete the registration form. All applications are manually reviewed and once accepted you will have access to Betcos affiliate platform. I have an account - how do I get started? Login to you account and pick the banners of your choice. Add the banner to your website and that’s it - you have a new neat way to earn extra income, immediately. I like this FAQ and all, but I still have some questions. Can I speak to someone? Of course! In fact there is a dedicated Account Manager for every affiliate. By signing up we will contact you to take care of any queries/requests you may have. Or contact us on your own using the contact form below. Terms and conditions? Where are they? You can find the detailed terms and conditions on the registration form. Should you have any questions feel free to ask! I have the banners on my page. How do I know how much money I’m making? Just Login to you Betcos Affiliate account and click “Reports-->Earnings”. All data is calculated and updated on a daily basis. For how long does a player belong to me and for how long will he generate money for me? 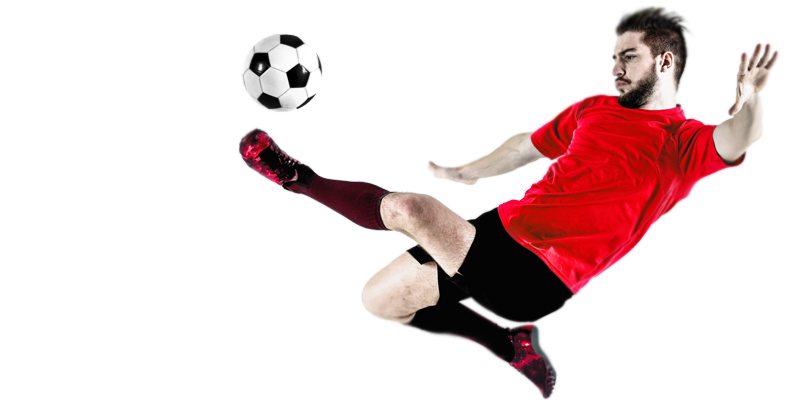 As long as the player plays with Betcos, you will get a percentage of the revenue he is generating on our side provided that you follow the terms and conditions of our affiliate agreement. How do I add banners to my site? Login and click the “Media Gallery”. Stroll around in the gallery and choose a banner of your choice. You get the code and then you simply paste it to your website. How do you know and track the players that I’m sending you? The banner or link that you create from our “Media Gallery” has your personal tracking code attached to it. So when players of your Network visit Betcos, this tracking code is stored in a cookie on the user’s computer. 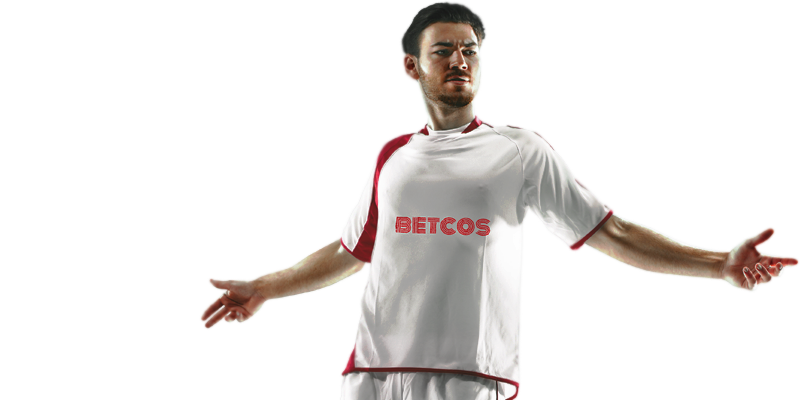 When the user signs up, Betcos.com knows this player was referred by you and you will get the player tagged as yours. It is important not to alter the generated work so tracking works correctly. Can be account have negative balance? This might happen since a player can win or lose money in our website. However, we do not carry over negative balances from one month to another, so there is no risk at all for you. At the beginning of each month you start with a new balance. Fill the below to contact our affiliate manager.